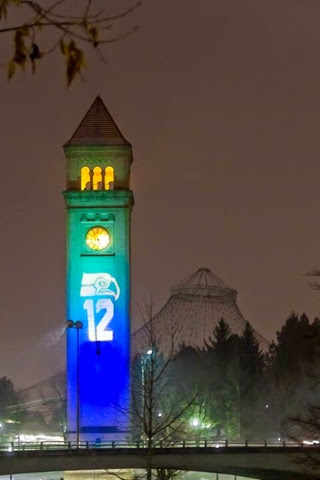 Clocktower in downtown Spokane is Awesome! 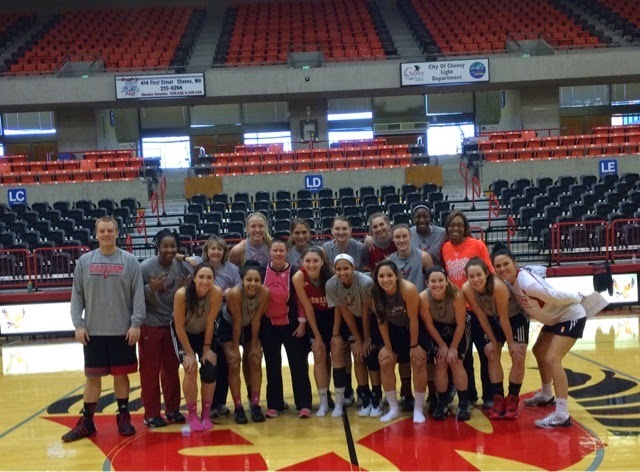 What an honor to be asked to share an inspiring message about my journey of overcoming cancer with the Eastern Washington University Women's Basketball team today at their practice! Great group of young ladies! 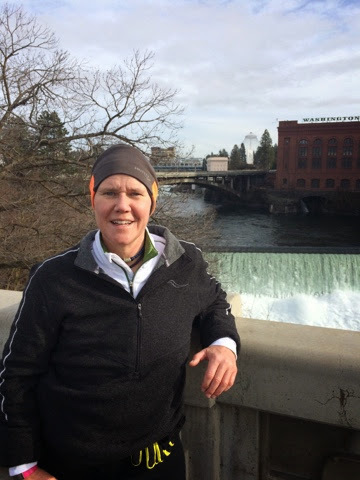 Enjoyed the great sights of downtown Spokane today and enjoying the great weather! 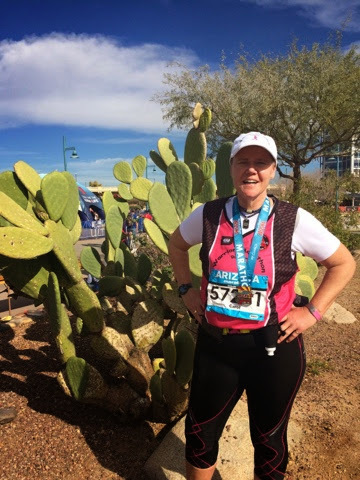 Finished my 281st marathon today at the Rock N Roll Arizona Marathon here in Phoenix. 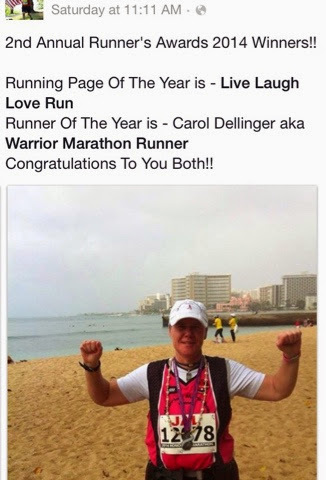 This was my comeback marathon I did 5 years ago after breast cancer, so today was an extra special 5 year celebration of being blessed to cross another Finishline cancer free! 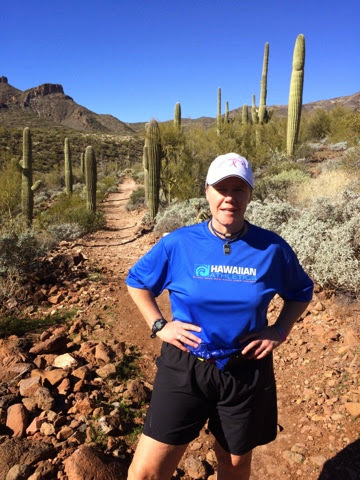 Great hike 40 miles north of Phoenix at the Spur Cross RecreatIon Area! Excited for the marathon tomorrow! 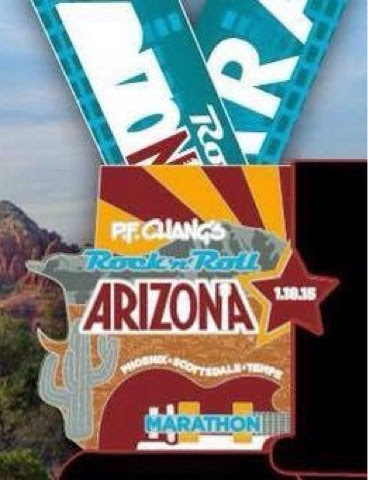 Excited for the Rock N Roll Arizona Marathon next weekend! So honored to be chosen as Runner of the Year! 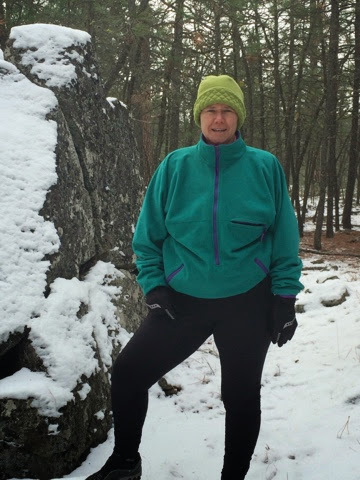 Happy New Year from the trails in Riverside State Park!